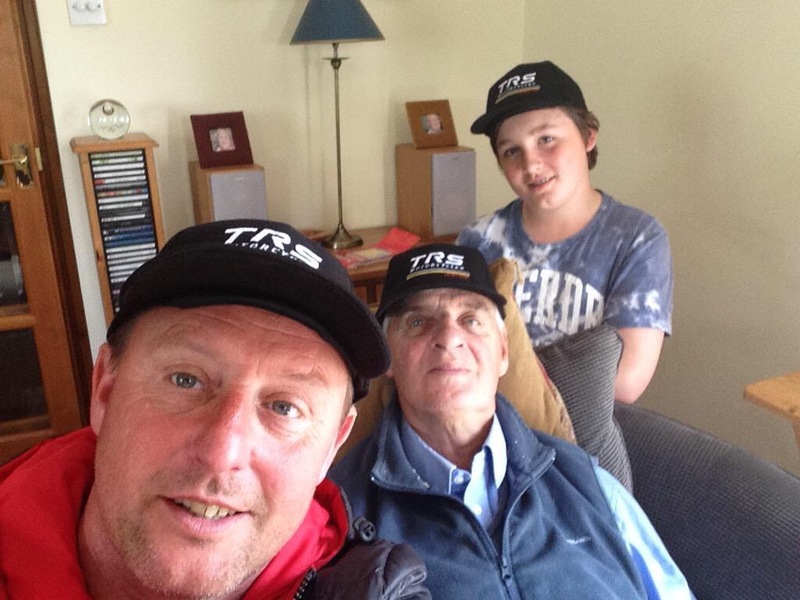 Steve Saunders signs up as TRS UK importer. The Ohsweken Trial hosted by the Steel City Riders is coming up on June 7th 2015. Sign it begins at 9:30 and the event starts at 11. The entry fee is $25 and includes a complimentary hot dog and pop. 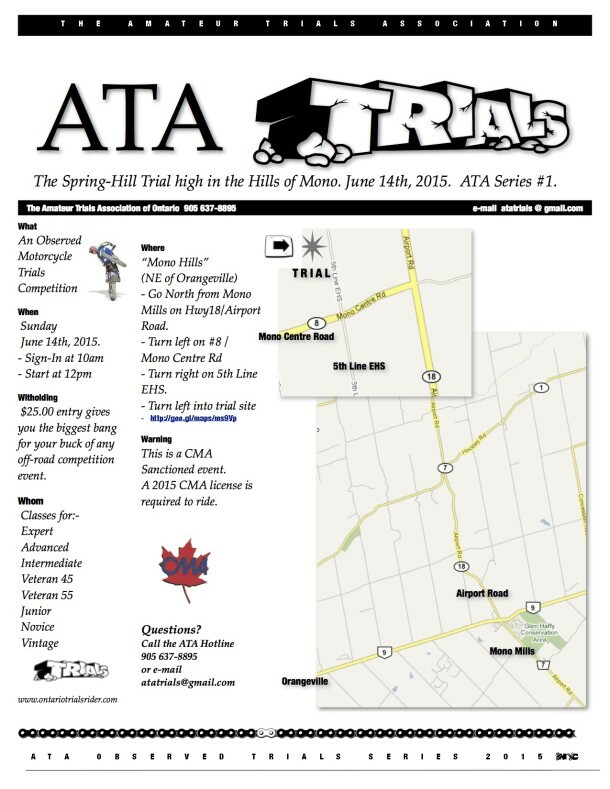 The Spring Hill Trial hosted by the Amateur Trials Association is coming up on June 14th 2015. Sign it begins at 10 and the event starts at noon. 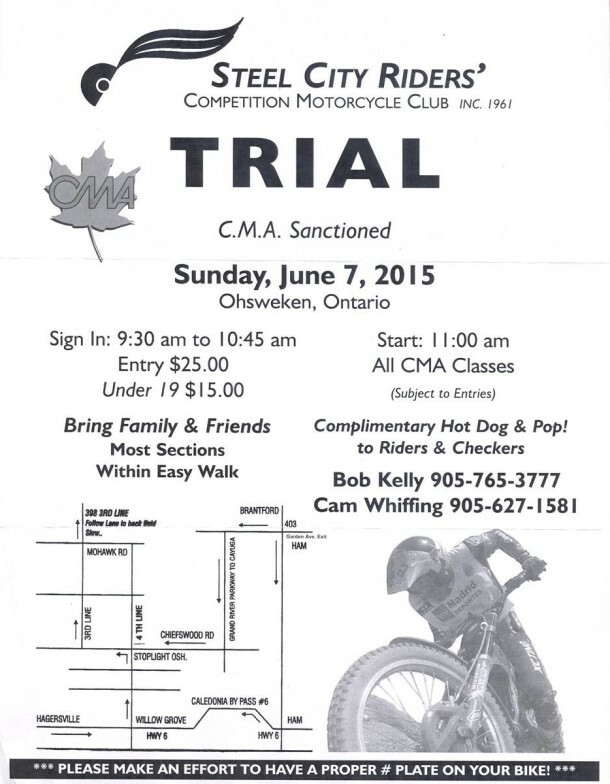 This is a CMA sanctioned event so you must have a CMA license to ride and the entry fee is $25. 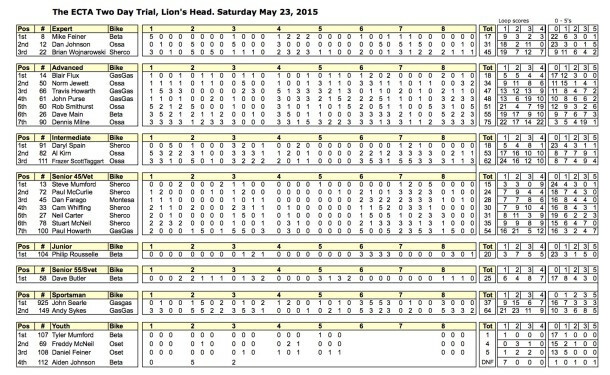 Click the image to view the full version of the results sheet. Details and flyer to come. Welcome to the new website of the Amateur Trials Association! With the recent demise of the Ontario Trials Riders site we hope this webpage will become your new source for Ontario trials info. Trials – the world’s best kept secret.